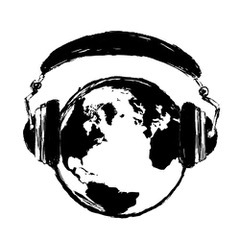 ShellacHead is an Oakland-based label that reissues world music via 45s and 78s from Albania, the Persian Gulf, Sardinia, and more. Learn more here. 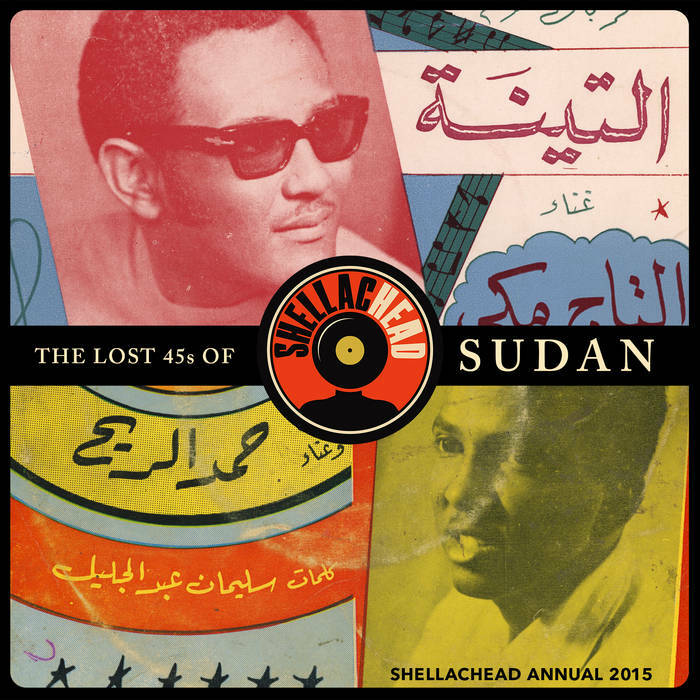 The label’s 2015 The Lost 45s of Sudan collection is especially good.